Nona is a music icon, artist extraordinaire and 1/3 of LaBelle (Lady Marmalade). A writer of socially conscious and illuminating message songs, Nona is also the Ambassador for Music in Artistry at Berklee College of Music. An original. A person that breaks the rules, re-interprets or establishes new parameters of their craft. New artistic, educational, scientific visions. A risk taker. A hero. The Action Maverick Award Benefit celebrates the bravery, strength, courage, openness and interdependence that both SLAM and STREB embody. It manifests the possibilities inherent in a unique place like SLAM. Funds raised from the Action Maverick Benefit support free and low cost SLAM programming, numerous community partnerships and creative collaborations that change lives. Each year at SLAM, 6,000 artists and students of all ages and socio-economic backgrounds push internal and external boundaries to create a unique and growing community through Extreme Action. 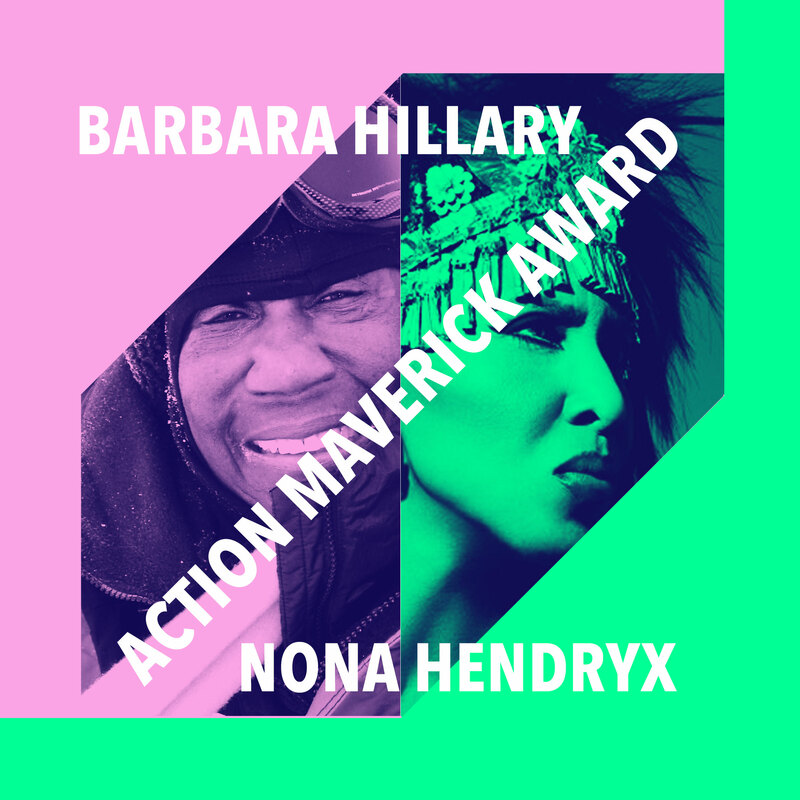 Can’t make it to this year’s Action Maverick Award Benefit? This award celebrates those transgressive action specialists whose seemingly reckless journeys are, in reality, a society’s insignia for bravery and courage. These action maverick heroes exist as a constant and eternal reminder of all the moves yet left to do.